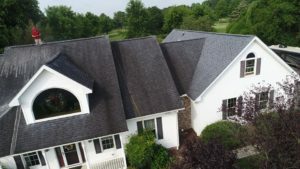 Does your roof have those ugly black stains or green algae growing on it? 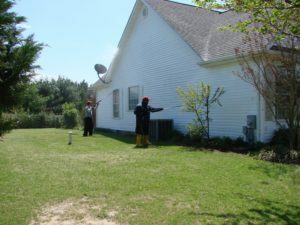 Our special low pressure roof cleaning using our custom blended soaps will take care of it. Trust your roof to the pros. We clean more than 100 roofs each year and have been in business since 1989. 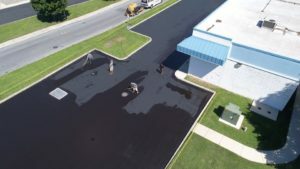 We offer sealmaster asphalt driveway and parking lot seal coating. Our seal coating team is highly trained and knowledgeable to take care of your homes driveway or your commercial properties parking lot. Give us a call today to see how we can seal your asphalt today! We offer professional snow removal. 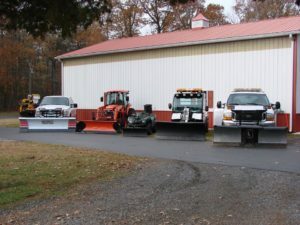 We have a fleet of truck plows, Bobcat with plow, Kubota tractor with plow and more. Keep your driveways, roads and parking lots cleared. © 2018 Hall’s We Clean Service. All rights reserved.